Recently, one of my favorite Indie brands, Juvia's Place became available at my favorite beauty destination Ulta. If you haven't heard of this brand, it is a WOC owned business that went viral on Instagram/ Youtube because of their amazing super saturated pigmented eye shadows. 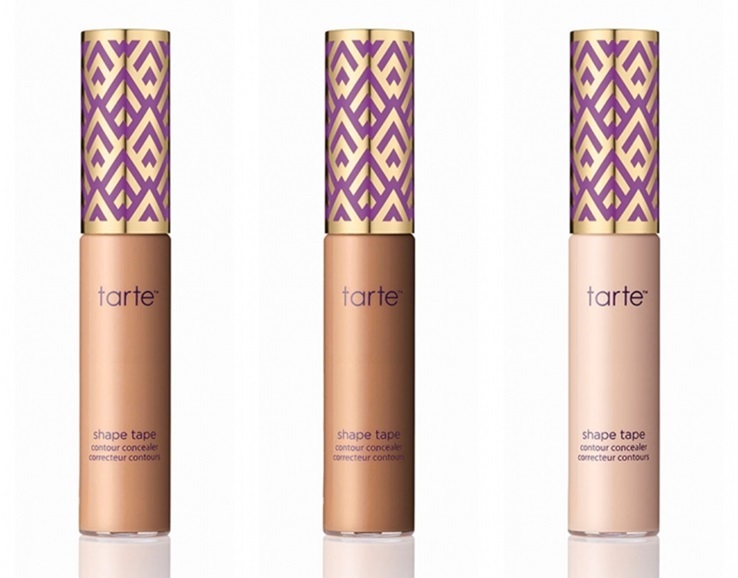 I must admit it took me a while to jump on board and actually try out their products, but when I did, I was more than blown away. Juvia's Place being at Ulta not only makes the brand more accessible to everyone, but also allows me to earn Ultamate rewards points for each new purchase I make. So in celebration of Juvia's Place coming to Ulta, I thought I would do a quick round up and mini swatch fest of all of my favorite Juvia's Place products. I did a post (here) on this palette a while back and this one is one of my favorite color palettes because although it offers some amazing pops of color, you can still use the bottom half of the palette for everyday neutral looks. 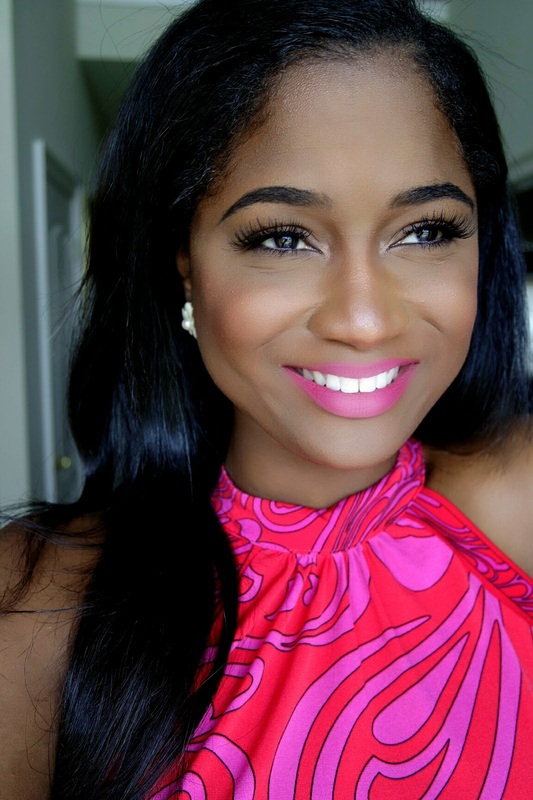 The mattes in this palette are super pigmented and are perfect for showing up on darker skin, which is ideal for me. If you're looking for some cool toned pops of color mixed with neutrals, then the Magic palette will be the perfect addition to your makeup collection. Like the Masquerade Palette, this palette features 16 shades of gorgeous mattes and shimmers that complement one another perfectly. I love that this palette features darker mattes that are perfect for night looks. So there are two versions of the Saharan palette, but this is the only one that appealed to me. I think that this palette is good, but the pigmentation is not as strong as the Masquerade or Magic Palette in my opinion. For example, the black in the palette is kind of dull and hard to blend in my opinion. This palette still has some gorgeous shades and is a good beginner palette. This is probably my least used palette, but not because its not top notch quality. I am not the biggest fan of jewel tones and the Nubian 2 is the quintessential jewel toned palette. Like the rest of the Juvia's Place palettes, the mattes are blendable and the metallic and shimmer shadows are really pigmented and show up on my skin well. When you look at the color story of this palette, you can't help but get fall vibes so I tend to pull out this palette when the weather is a bit cooler. The Saharan Blush palettes are the perfect everyday blush palettes for medium to deep skin. I literally used the Saharan Vol 1 every time I sit down to do my makeup. The highlighters in both palettes are super reflective without being glittery and the blushes actually last all day. These palettes are an awesome value for the cost and I literally only have good things to say about them. Juvia's Place has become one of my favorite brands and I can't wait to see what they release next. I definitely have my eye on the Afrique and Douce Eye shadow palettes and will be picking those up for my birthday later this month. 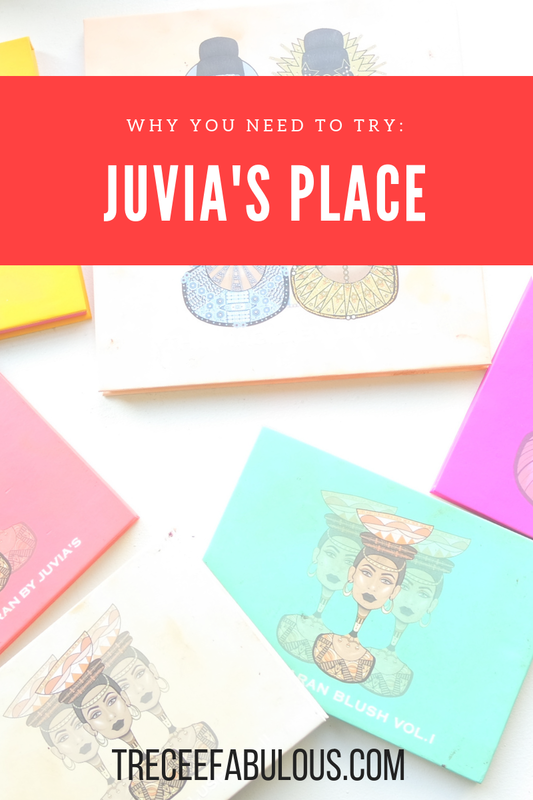 Have you tried out Juvia's Place yet?